A definitive manual for completing the spiritual path through the practice of Highest Yoga Tantra. Actual Tantra, also known as 'Secret Mantra' or 'Vajrayana', is a special method taught by Buddha to purify our world, our self, our enjoyments and our activities. Although there is great interest in Tantra, very few people understand its real meaning. This book represents a significant milestone in revealing the profound mysteries of Tantra to the modern world. 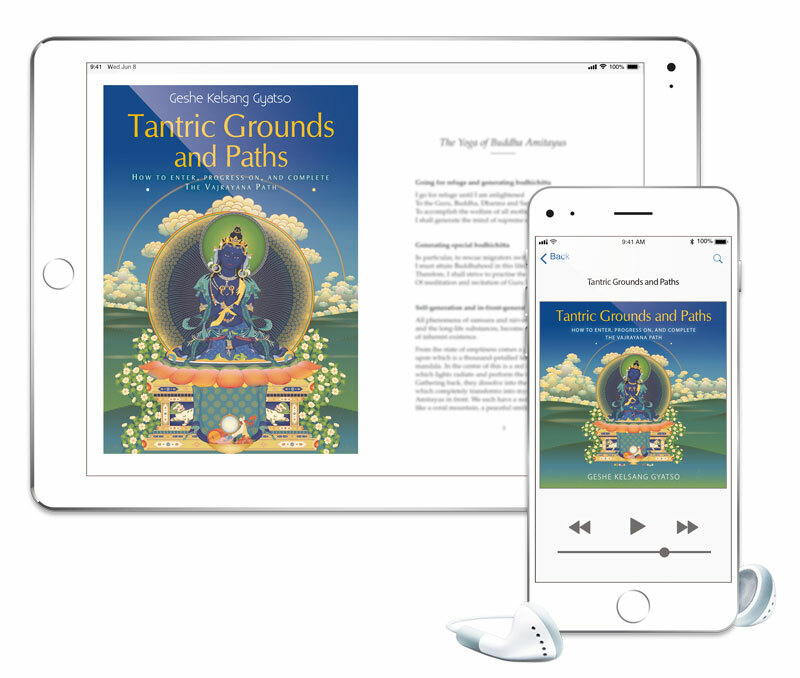 Drawing from his own experience and the works of Je Tsongkhapa and other great Yogis, Geshe Kelsang presents an authoritative and comprehensive guide to the four classes of Tantra in general, and to the generation and completion stages of Highest Yoga Tantra in particular. The Vajrayana path is like a vehicle that takes us directly to our final destination and the common paths are like the road on which the vehicle travels. Therefore, to extract the greatest essence from this precious human life by attaining full enlightenment, we need first to train in the common paths of Lamrim, and then in the uncommon Vajrayana paths.